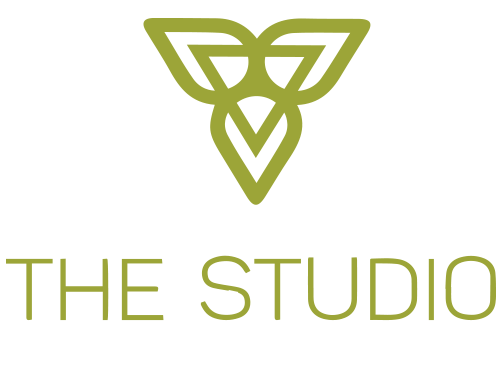 We are SO excited to host our official Fit Book club at The Studio Ventura (local gym). There will be a Yoga class going on from 6:30-7:30 pm that evening, feel free to join in, first class is always free. 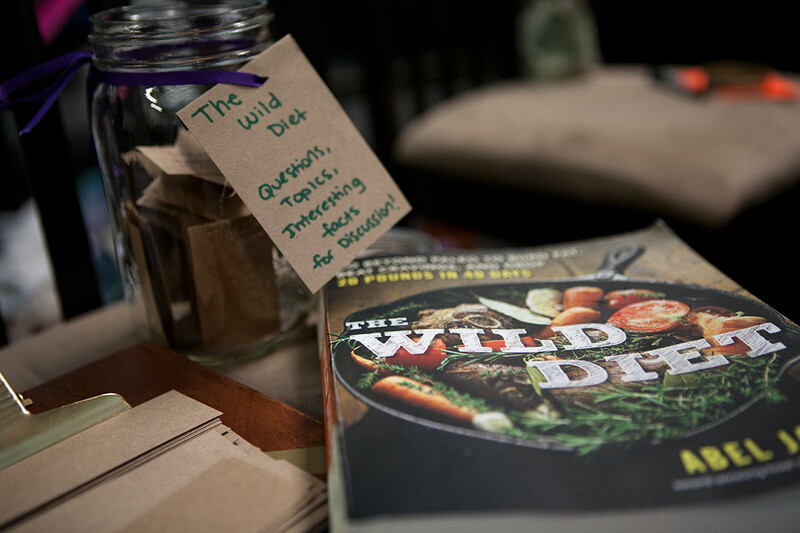 Please bring a dish from The Wild Diet to share with everyone, if you don’t have time to cook/can’t cook/don’t want to cook, please bring $5 to donate. We will provide drinks and utensils/plates/napkins, etc. This IS a gym so we’ll be sitting on mats (provided) so feel free to wear comfy clothes! Please message with questions. Not sure if we missed any details so please feel free to ask!